We all know that time is running very fast and nobody is able to stop the time, by the time everything become change, in fact it’s a quality of time that it can change everything. If we look towards the life of ancient times on that time life was very hard and there are also many worries about food but now the life of human being is pretty easy than before because with this progress of internet and technology there are many development we can see in man’s life. 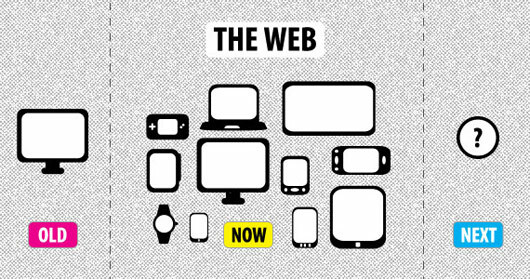 It’s also a fact that internet technology and design industry have seen stable development ever since their beginning. 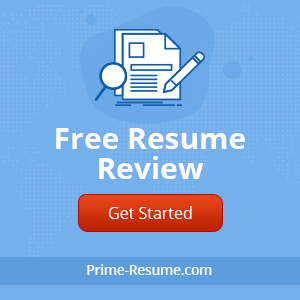 That’s why there are also many departments and fields that we can see now and there are also many people who are earning a suitable amount every month. In this developed era now people also has all-inclusive know-how about every matter of life and in this way they are also spending a successful life. If we talk about time again, every time period has own specialties and trends that people adopt from this and that way and now year 2012 is going on, we can say that soon it will also be end because time never stop. Today I have decided to share the top 10 tech trends for 2012, just because technology is an essential part of this period and we cannot spend our lives without these facilities. The main purpose behind this article to share the popularity of these things which get lots of fame in 2012, and the people are also like to use these trends. I’d like to say that these top trends of 2012 about technology are also very interesting and you’ll also take pleasure in reading. Not only this, if you are also a trend follower you can also get lots of inspiration from the below stuff. Now almost it’s a desire of every person to have a successful business and in this regard online business is also well-known, like blogging and website for the business. In this regard the theme selection is also a hard job because you have to though in a creative sense, that’s why responsive theme design is the latest trend. The main functionality of a responsive websites design it opens faultlessly in smartphones and tablets and you can also increase your visitors. 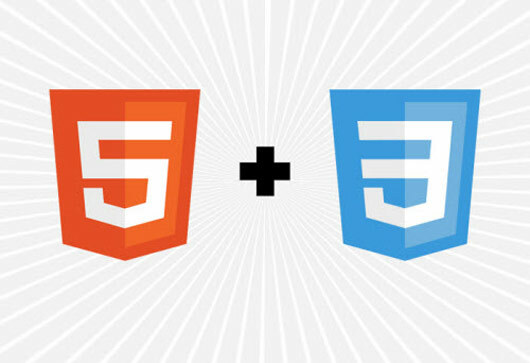 Basically it’s a fifth revision of the HTML standard and it’s being used for the websites, HTML5 is a markup language for arrangement and presentation of content on the World Wide Web. Not only this, it’s a core technology of the Internet originally proposed by Opera Software. And CSS 3 is a style sheet language used for describing the presentation semantics now it’s also a trend to use these things for websites. There was a time when people use their mobile phones just to make calls but now the time is totally changed because now people have PC in their pocket in the form of tablets and smartphones. Making calls isn’t a great functionality, because many people want to use the touch screen of devices because it’s a part of trend. 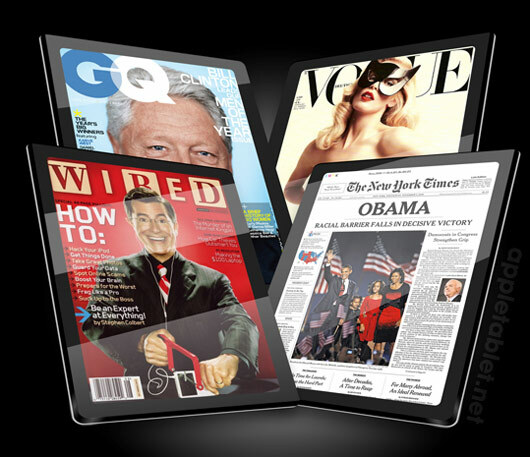 In this regard iPhone and Apple are the well-known name for tablets and smartphones. It’s the wonderful trend and including me there are also many people who want to adopt this trend in 2012 basically there two smartphones who have this ability. 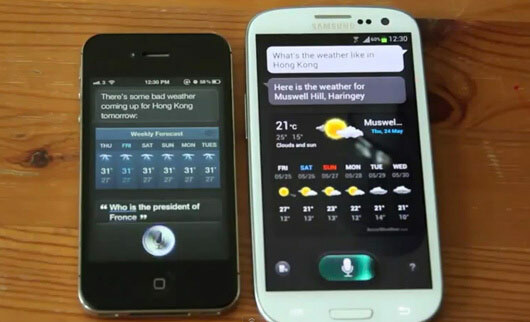 Basically by the release of two smartphones iPhone 4S and Galaxy S III people want to use this feature, Apple’s 4S has Siri and Samsung’s Galaxy S III has S Voice both the features are incredible and it’s also the part of 2012 trend. 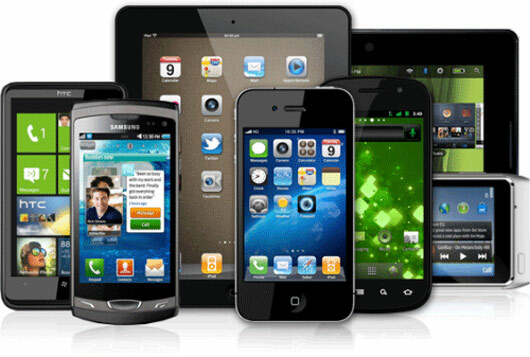 There are many latest smartphones and advance mobiles which are proving very useful for browsing, there are many well-known websites including YouTube, facebook, Yahoo, Wikipedia, Amazon and ebay etc. 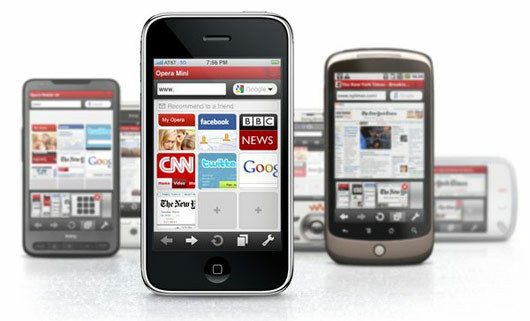 Now people are using these websites through their mobiles and in this way mobile browsing in become a trend. With this progress of internet and technology people have lots of awareness use this facility of internet and, including me there are many people who like to get the things from internet because there are many things available free there. Magazines and newspaper are also one of them and this trend is also increasing day by day that’s why I also add it in my list. In this era social media is also getting wonderful success rapidly because in this way you can also find many new friends around the world and also stay connected with your friends and family. Not only this you can also share your desired things at these places that’s why there are also many business man who wants to use these places. 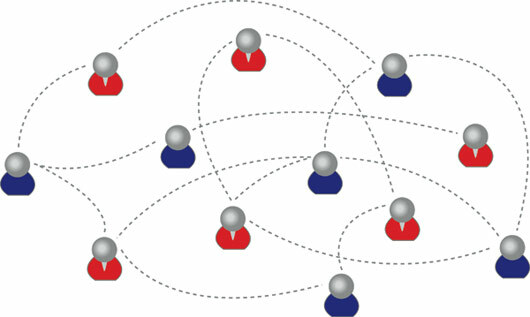 These platforms like Twitter, Google+ and facebook are the well-known places for these kinds of activities. Now the life of a modern man is pretty easy than before because there are many facilities that a person can use even through the mobiles and in this way one is also able to get some easiness in life. 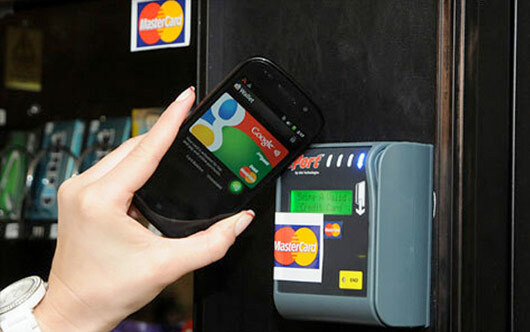 Mobile payments are also one of them now you can deal with all your payments through your mobile phone even to sit at home. 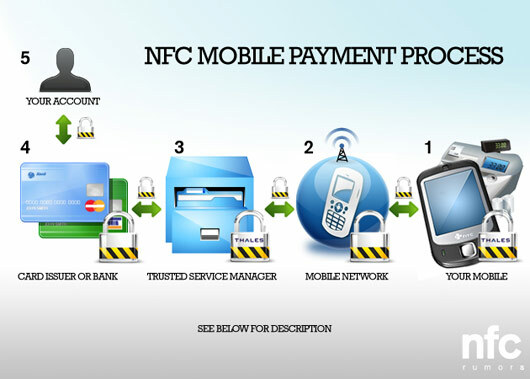 Near field communication (NFC) is a set of standards for smartphones and comparable devices to set up radio communication with each other by touching them together easily. Games are also playing most important role in this era and people are also like to play different games on gaming consoles. 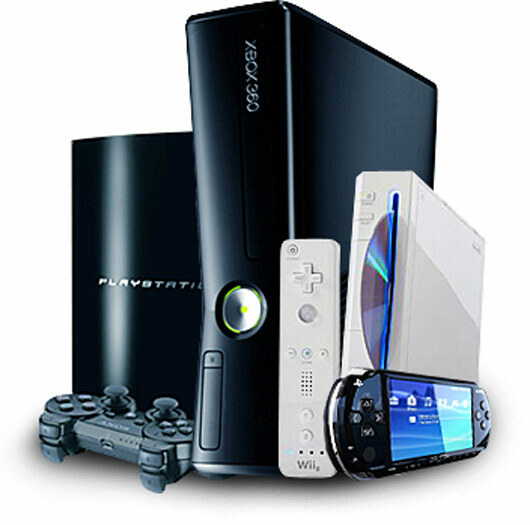 There are many consoles like Xbox360, Playstation3 etc. There are also many 3D games that are able to present a real look, in 2012 playing gaming on gaming consoles is also a trend in this way you can also get fun and pleasure than before. Now a day’s online business is also becoming a trend there are also lots of people who are inclined towards this business because it has lots of attraction. We can say that blogging and online websites and businesses are also on top that’s why there are lots of people who are earning a reasonable amount in these kinds of businesses. In the end we can say that technology has no limitation and that’s why every time comes with some new trends might be soon these trends also change. 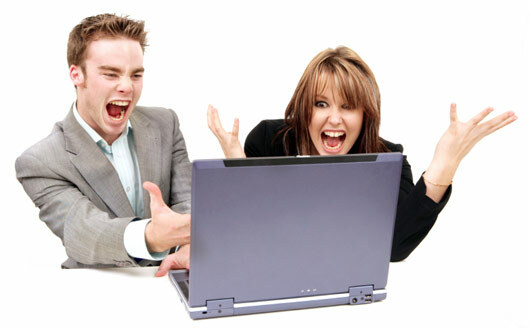 In today’s article I just tried to share what people like to use in aspect of technology.